Alessandro Zamboni Blog – Newsletter 15 – My New Cheatsheet! Newsletter 15 – My New Cheatsheet! 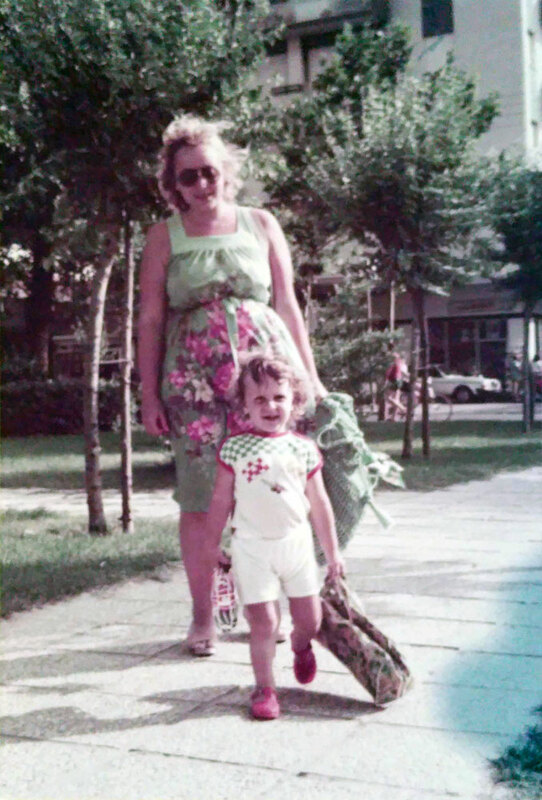 This is me, with my mom Luisa while going to Riccione beach.
? 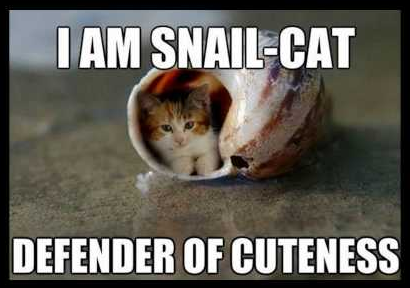 Saturday Morning Smile, My New Cheatsheet, and more! But before we jump into today contents, let’s get a quick recap! Here is me on Bellaria’s beach. For the rest I got the news Nintendo Switch has been released, and I created a little new product I’ve put on sale today, a cheatsheet with all the best to know and with 8 ways to make cash with this new videogames console launch. It’s ready, and below you find my review. Yesterday I got the news Nintendo was releasing in US the newest Nintendo Switch, a new hybrid videogames console that you can play at home, or bring with you wherever you go. A completely new thing that will take the world by storm. Where you can get news and new products on demand, when you need them. What the news agencies have to tell about the new console, about the hardware and the new idea. There are around 62 games in preparation for release. Take advantage of it before competitors! Including product reviews, game reviews, how-to’s and much more. Ready list of products for sale on day 1, including console link, videogames and accessories links. A list of products ready to be monetized. New ideas to make sales of this new videogame system from day one. A new way to kill competitors on their tracks! All this for $1 if you act soon! And more, you get the chance to purchase a PLR version to resell to your customers! Join on the new train of cash with my “Nintendo Switch Cheatsheet”! Check “Nintendo Switch Cheatsheet” right now! Newsletter 12 – Lunch with Friend, News Trends. 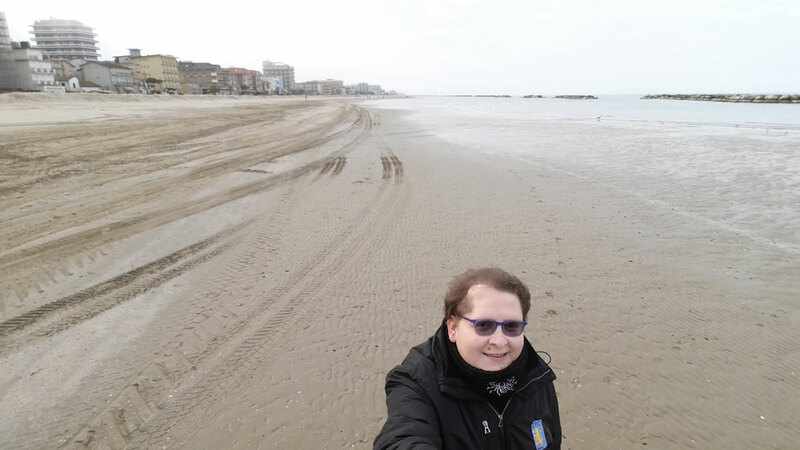 Newsletter 14 – Me in Bellaria, Snap Money Method Newsletter 13 – Long Travel, How to Sell Your PLR Newsletter 10 – Have I to Continue? Do You Like This Newsletter? Newsletter 11 – Cloudy Rainy Day, Me on the Kids Train.